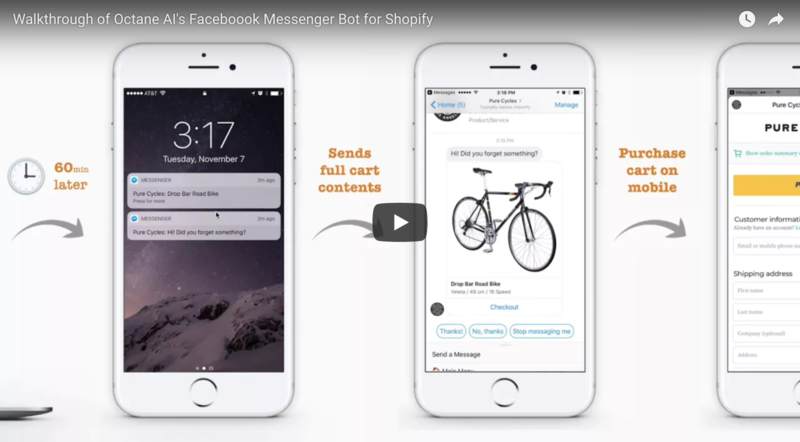 Octane AI enables Shopify merchants to increase revenue with automated messages that customers love. "Octane AI is a total game changer." 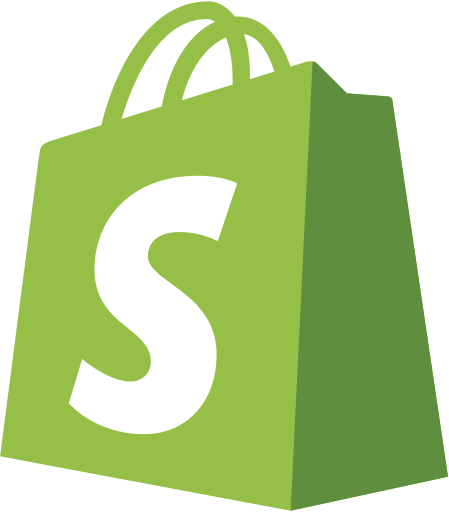 "This is a no brainer for any Shopify store"
By Matt Schlicht, CEO of Octane AI in the Shopify blog. 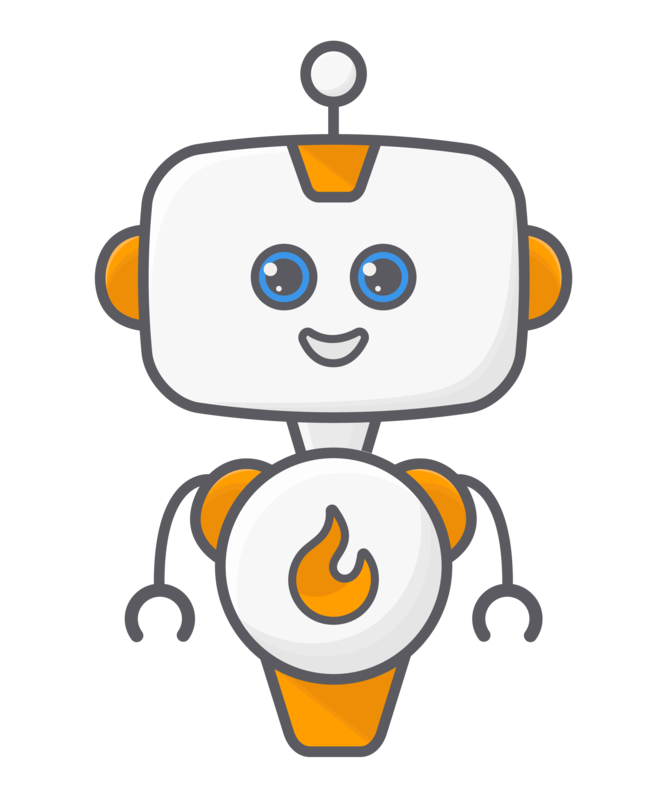 "We've brought in a ton of revenue..."
"Octane AI Messenger Marketing is a game changer." Answer questions, send back-in-stock messages, recover abandoned carts, and more. Delight your customers with helpful automated messages.